6 weeks from today, The Man and I will be boarding the plane to cross the pond to the UK. I’m so dang excited! We have some extra days to explore London, which is really cool. I’m hoping to glean some new ideas for all the Soul Savers spin-off possibilities I have. 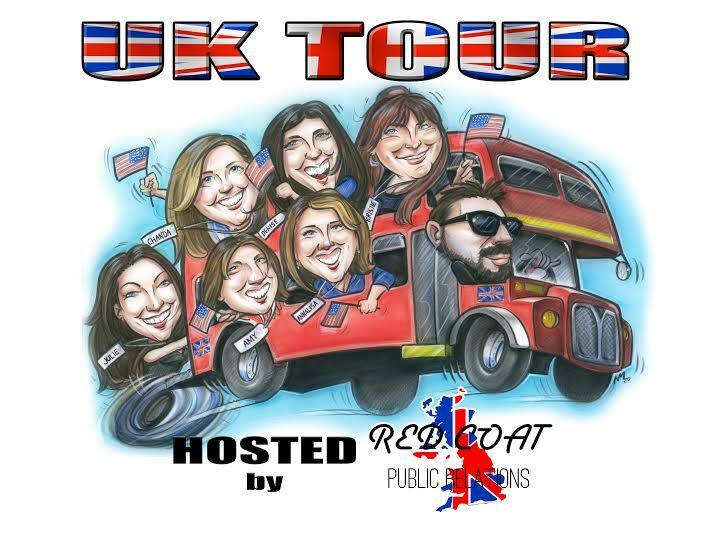 The tour itself kicks off in London on 21 April. Here are the stops with dates, locations, and times (you can also find this info on my News & Events page). Because space is limited and shipping books is difficult, you might want to preorder yours now to ensure you get what you want. Here’s the preorder link: http://tinyurl.com/nsrzrya HURRY! I have to get my order submitted for printing by the early next week. If you’ve already ordered, I’ll be sending invoices out this week. I can’t wait to see you and meet you in person! 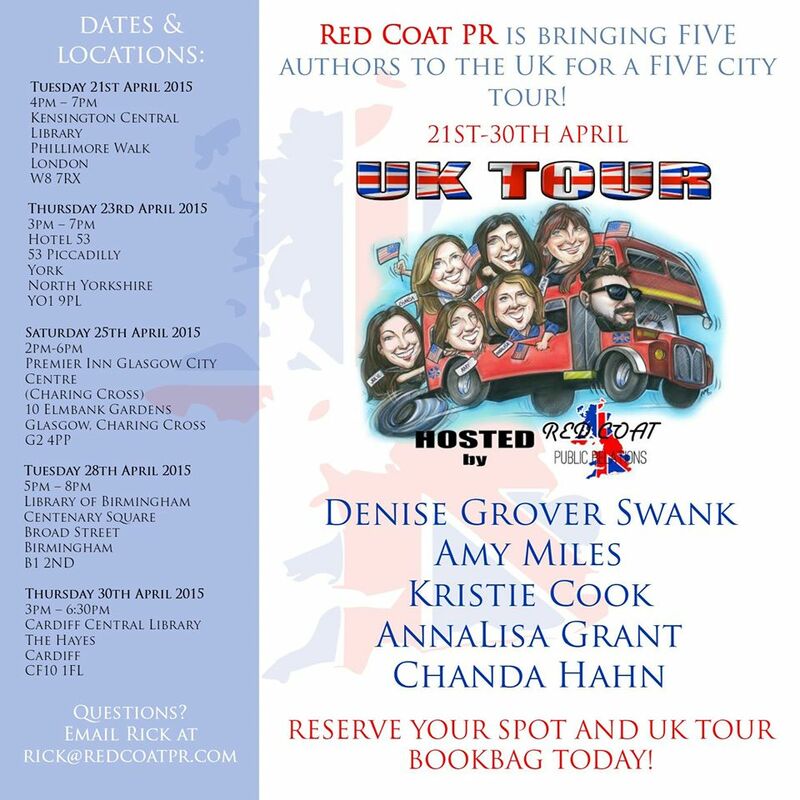 Please bring your friends – there are some fabulous authors for all of you to meet!